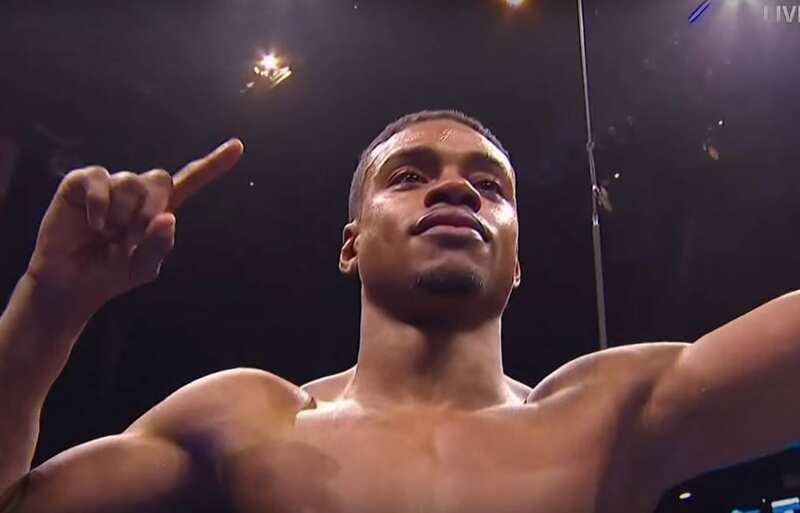 IBF welterweight world champion Errol Spence Jr defended his title in emphatic fashion this weekend and now has his sights set on a big fight. In many ways, the career of Spence has been masterfully guided and brought along so far. In terms of getting him the right fights at the right time, building his name in Texas, steadily building his name in the US and bringing him along it by bit. You could say travelling to the UK at the time to fight Kell Brook for the title was a risk but those in the know will tell you they knew Brook was there for the taking coming off the loss to Golovkin and boiling all the way back down to welterweight from middleweight. Making 147lbs was never easy for Brook and Spence took advantage of it by stopping him in his hometown of Sheffield. Considering all three are with boxing manager Al Haymon – that fight should not be too hard to make.